Out of the oven straight to your breakfast table to delight your mornings. 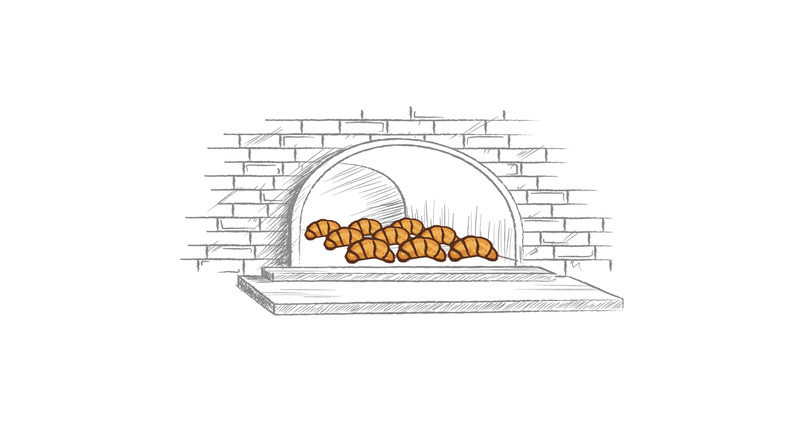 Think about your daily breakfast and imagine the warming smell of a fresh baked croissant filling up the room. Softness, taste, tradition and authenticity of the recipe become the main characters of Bauli Moonfils, a new croissant range made for the Indian market. The Asian target needs and features were taken into account for our market research evaluation, for the definition of the naming and throughout the whole creative design process. Ready to be delighted?